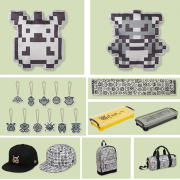 Home / New Products / Pikazards & New Products! 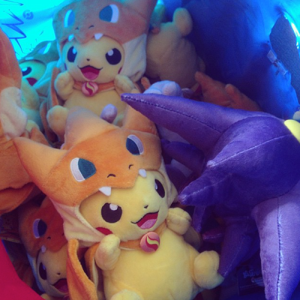 Last Saturday was the re-release date for the Pokemon MegaTokyo Pikazards! 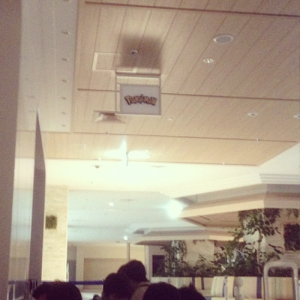 After a quick stop for coffee, we arrived at the Pokemon Center shortly after 6am. Even though it was still super early, as expected, people had been camping out! As we waited, the line slowly grew. By the time the Center was ready to open, there were probably close to 250 people in line! When the doors opened, there wasn’t a stampede like the previous weekend, but it got really chaotic really fast. People were pushing to get to whole shelves & dumping them in their baskets. 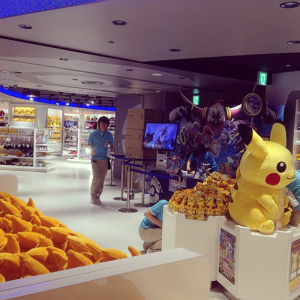 Everyone seemed to be there with the purpose of getting as many Pikazards as possible. Working together with friends, we managed to get all YOUR Pikazards though! 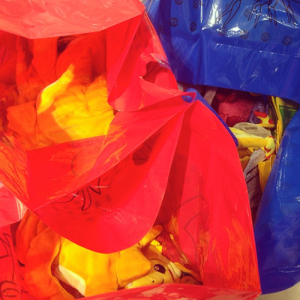 Three big bags full of Pikazards to be sent to their new homes! The stock emptied pretty fast (even though the Center’s staff were trying their best to replenish it). 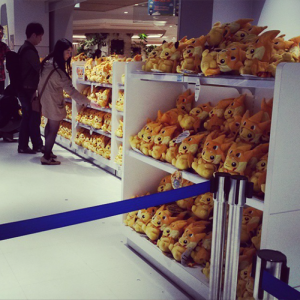 At one point there was a long queue snaked around the store to get the large 55cm Pikazard (he sold out within the first hour)! 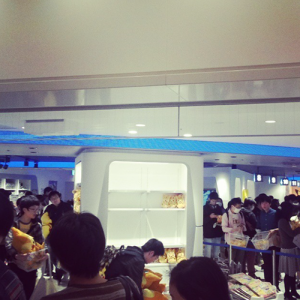 You even had to wait to get into the Center, as after the initial rush, they began limiting the amount of customers in the shop. It might seem like a lot of craziness over a toy, but he’s just too cute. 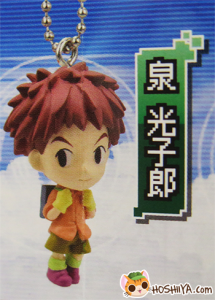 Stay tuned, we’ll be accepting pre-orders for this new collection once the item list is released in late May! 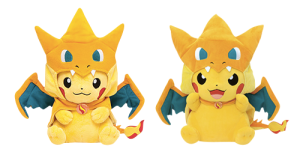 We still have a few Pikazards in stock- these are leftover from the initial release last weekend. 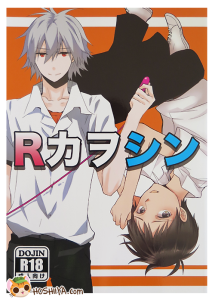 As of right now, we have been told by the Center that the limited Tokyo version is out of stock! 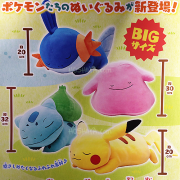 If a big Pikazard really isn’t for you, we also now have a few of the smaller ‘mascot’ Pikazards in stock. They’re currently also back in stock for a limited time. We also have stocked one of the all-new Ghost-themed bags! 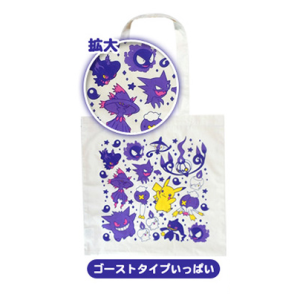 Village Vanguard (a store similar to the American chain “Spencers”) has teamed up with Pokemon to release these exclusive spooky tote bags! 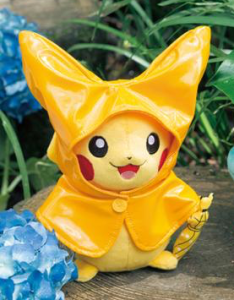 We are still taking pre-orders for 「Monthly Pikachu: June Rain-Chu」. He’ll be released May 16th! We are NOT planning on getting extra stock of him, so make sure to get your order in before they close on May 15th! 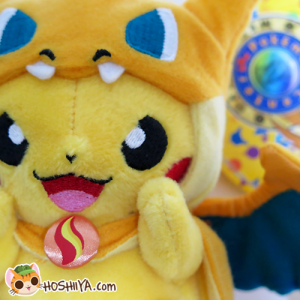 You’ve told us you wanted Digimon Adventure, and being huge fans ourselves, we completely agreed! 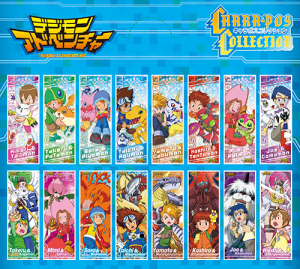 We’ve managed to get our hands on a box of these Digimon Adventure Character Posters! They’re blind boxed, but unlike a lot of ‘blind box’ goods, there’s no bad gets! 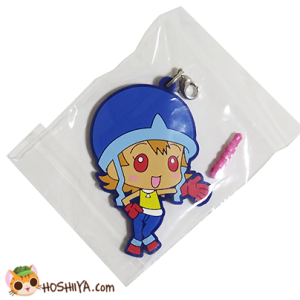 We’ve also listed two Digimon Adventure keychains! 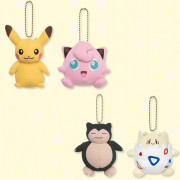 The next set of figures with ‘inflatable’ accessories was announced a few weeks back. This time around, the main cast of Free! 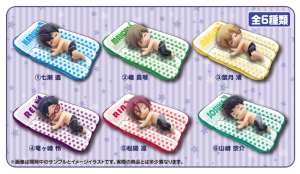 will be napping on their own, personalized inflatable bed. We’re taking preorders for them & they will be released in late July. 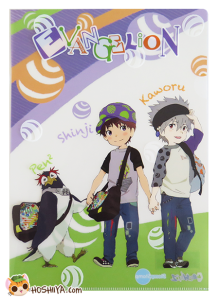 With the Evangelion Store in Ikebukuro, we’ve started carrying some Evangelion products. 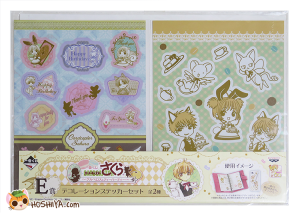 We have a set of super cute stickers in stock from a past CardCaptor Sakura kuji!